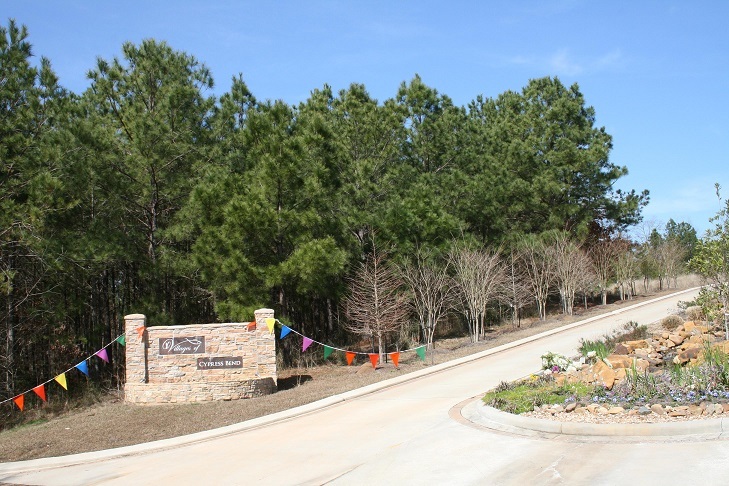 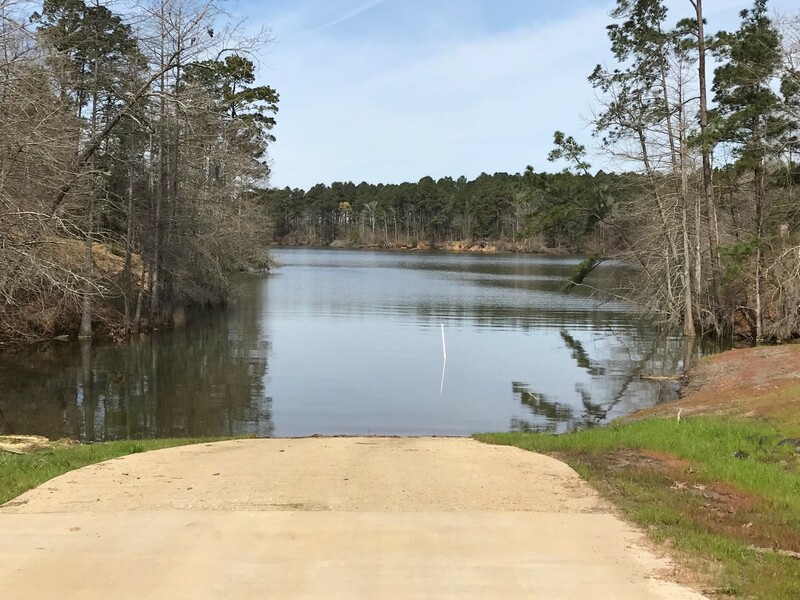 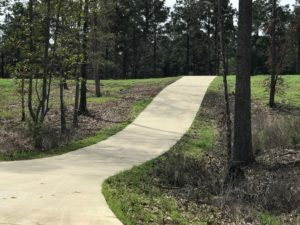 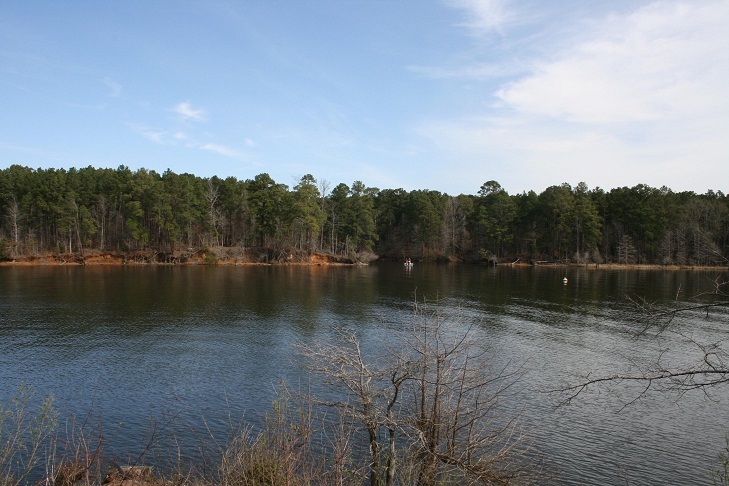 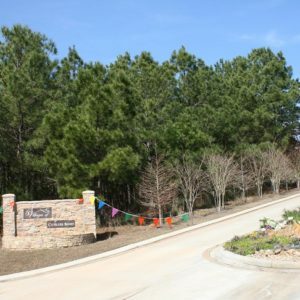 A planned residential community, adjacent to the astonishing Cypress Bend Resort and Golf course, with some of the most beautiful views of Toledo Bend Lake. 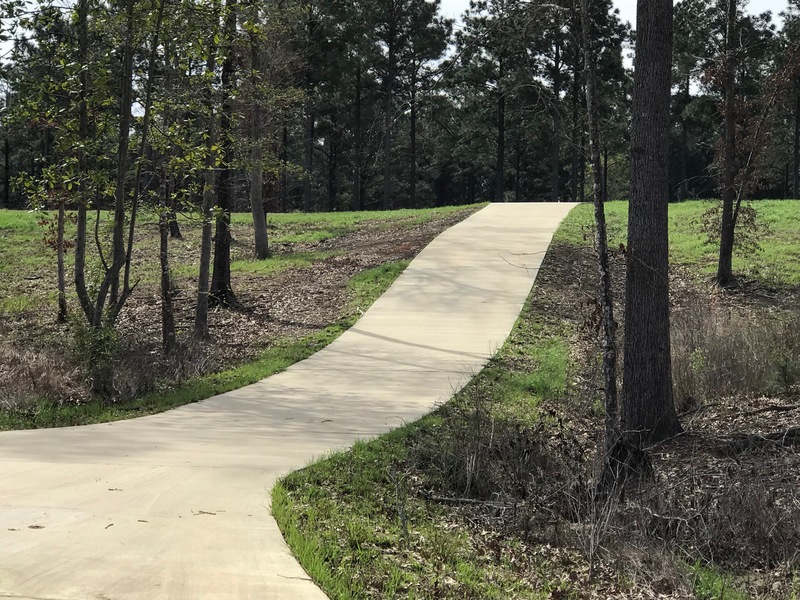 Underground utilities, a golf-cart path, concrete streets, community sewer system and free membership to Cypress Bend Resort’s Gold Package. 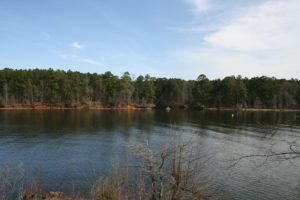 This lot is 2.118 acres +/- plus leaseback. 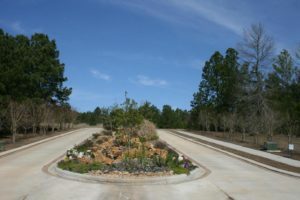 Several lots to choose from. Listing Agent: Ronald D. Brandon/318-471-5075.